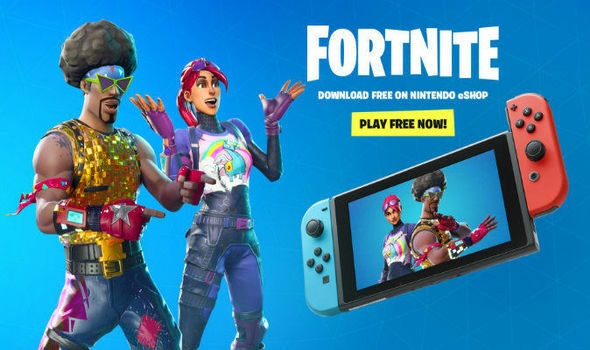 FORTNITE ON Switch was released today, bringing the popular Battle Royale game to yet another platform. However, it arrives with a PS4 problem that Nintendo are unlikely to solve. Avengers Infinity War: Can you download the movie to watch? How has it done at box office? GT Sport review – The most ambitious driving game ever?